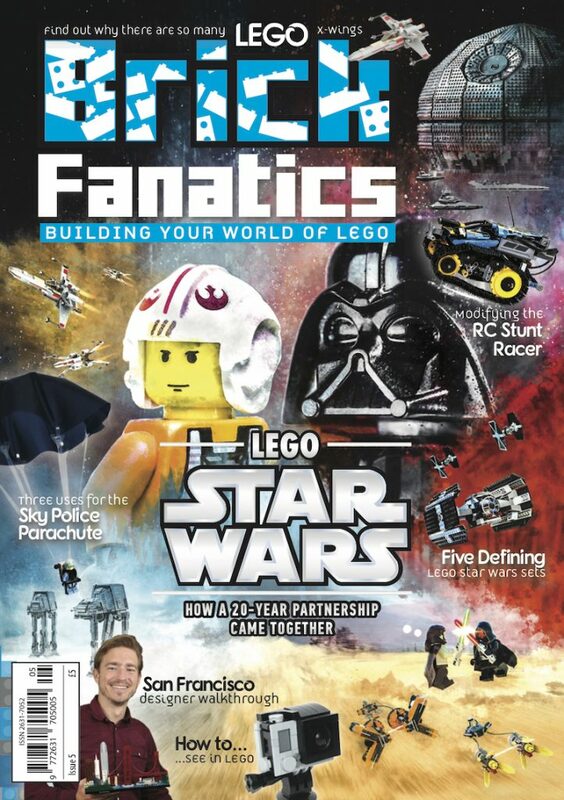 Two LEGO sets currently have double VIP points – the equivalent of 10% LEGO cashback – available at the official online shop. 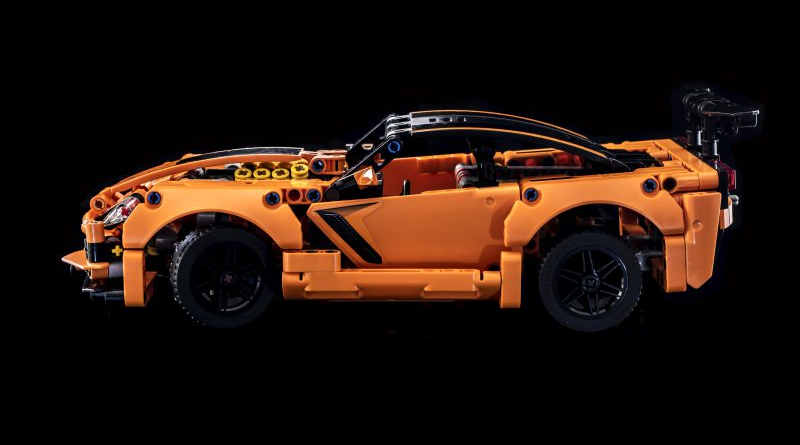 A special promotion at shop.LEGO.com offers double VIP points on 75893 2018 Dodge Challenger SRT Demon and 1970 Dodge Charger R/T and 42093 Chevrolet Corvette ZR1, which is the equivalent of 10% cashback to spend on future LEGO purchases at the branded stores. The deal stacks with another promotion that is currently on, with 75884 1968 Ford Mustang Fastback free with any order totalling £65 or more. 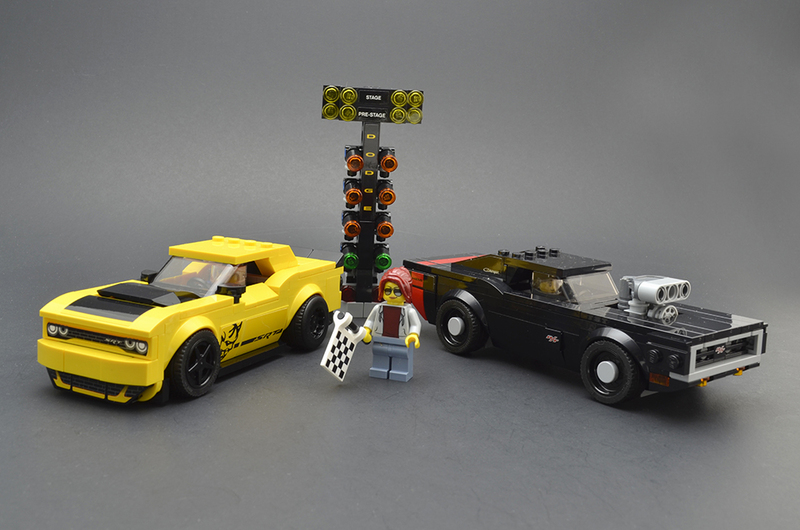 75893 2018 Dodge Challenger SRT Demon and 1970 Dodge Charger R/T is from the popular Speed Champions theme and 42093 Chevrolet Corvette ZR1 is from the long-running Technic theme. LEGO Technic 42093 Chevrolet Corvette ZR1 was found to be an enjoyable set to build and a satisfying, polished looking finished model in the Brick Fanatics review. LEGO Speed Champions 75893 2018 Dodge Challenger SRT Demon and 1970 Dodge Charger R/T offers two cars, 50 years apart, in a format that will delight petrol heads, the Brick Fanatics review found. Any order for products from The LEGO Movie 2: The Second Part theme totalling £35 or more will also automatically get a bonus set added to the basket – 30640 Rex’s Plantimal Ambush. The promotion will continue until March 31.